Here in Milwaukee, Compassionate Heart Community and its meditation classes (also called Contemplative Heart) combine to offer diverse, non-sectarian spiritual opportunities. We would like you to know more! 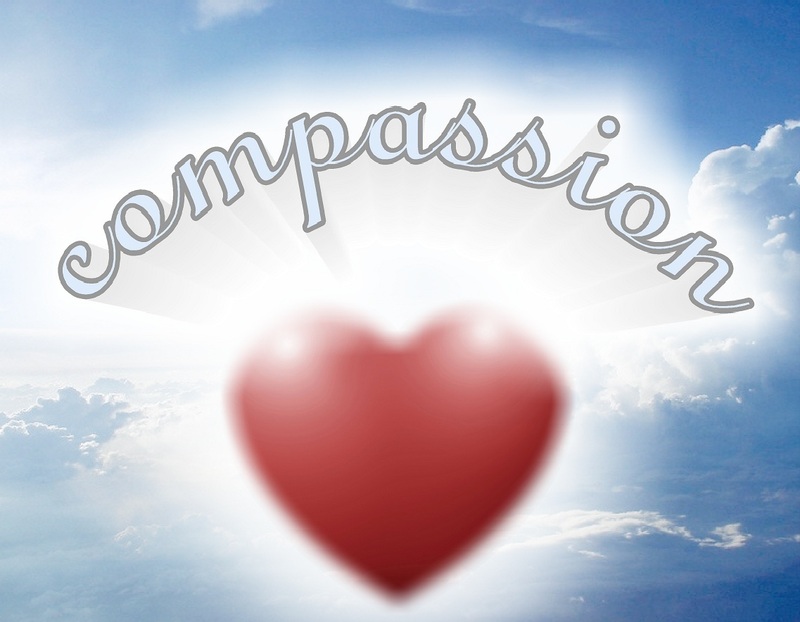 Compassionate Heart Meditation meets on the first and third Thursday nights of every month at 7pm in Room 315 of the south building of The Marian Center for Nonprofits in Bay View. The address of the south building is 3211 S. Lake Drive in St. Francis because the Milwaukee/St. Francis boundary cuts The Marian Center property in half. The north building is located in Milwaukee and the address is 3195 S. Superior Street, while the south building is in St. Francis and the address is 3211 S. Lake Drive. It’s the same street, with a different name just to confuse people! The important thing to remember is that the Center is one block south of Oklahoma Avenue at Lake Michigan, and it’s best to park in the south lot. We start meditating at 7pm. If you are new to meditation and would like some basic instruction, we ask you to arrive at 6:45. We have plenty of chairs, but if you prefer to meditate on a cushion please bring one! We meditate for thirty minutes and then have a brief talk and discussion followed by refreshments. Compassionate Heart Gatherings meet in the same space, Room 315, every Sunday. We are a devotional spirituality group. We sing songs, use readings from different spiritual traditions, have brief meditations, a talk based on the theme for the day, and finish with discussion and refreshments. Our approach is interspiritual, which means all people are welcome! Generally speaking, spirituality can be thought of as having four components: Meditation (Contemplative Heart), Devotional (Compassionate Heart), Learning (spiritual reading, retreats, the talks at our meetings), and Service (we have opportunities for service in the community from time to time). We believe that by offering diverse opportunities here at Compassionate Heart Community (CHC) people can plug-in where they feel most comfortable. Any time there is a spiritual gathering, some people become concerned about money. Many of us have had negative experiences in churches and meditation centers where all they seemed to care about was money. We believe in the Buddhist principle of Dana, which is a Sanskrit word meaning “generosity.” At each of our classes and meetings there will be a container near the door labelled Dana. We invite you to support our work as you feel moved to and as is appropriate to your circumstance in life. We commit to you that there will never be a charge to attend any CHC event held at the Marian Center, including day long events and non-residential retreats. They will always be Dana-based. If we hold an event off site, such as an overnight retreat, the only cost will be the exact cost of the facility and scholarships will always be available. We are committed to providing spiritual services for all people, and money will never be an obstacle.